This morning, Amazon unveiled a new Echo Dot that will cost you and I just $49.99 when it ships next month. The company also announced a new white version of its speaker-equipped Amazon Echo that ships in a couple of weeks. 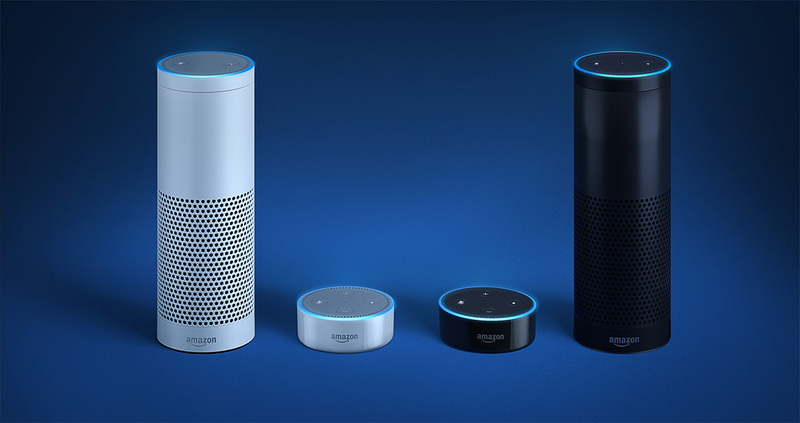 The Echo Dot, for those not familiar, is the smaller puck version of Amazon’s Echo that is meant to work in any room without taking up much space. It comes equipped with Alexa for all of your voice-activated needs, is small enough to be tucked away on a shelf, and can even be paired with your home speakers for a better audio experience. Echo Dot does play music, but the on-board speaker for it isn’t exactly a musical beast. With the new Echo Dot, outside of the color choices of black or white and a “new sleek and compact design,” Amazon says that it has been upgraded with “a more powerful speech processor, which delivers improved far-field speech recognition accuracy.” I’m not sure what was in the original $100 unit that I’m not feeling burned by, but improved far-field speech recognition is a good thing. At half the cost ($49.99), this is going to be a tough pass for those of you have yet to buy into the Amazon Echo and Alexa world. Also, Amazon want you to buy a lot of the new Echo Dot, so they are selling them individually for $49.99 or in bundles. You can buy five and get a sixth free if you use code DOT6PACK or buy 10 and get 11 and 12 free with code DOT12PACK. As I mentioned in the opener, the regular Amazon Echo now comes in white as well, at the same $179.99 price. The new Echo Dot is up for pre-order today and arrives October 20. The white Echo is up for pre-order today as well and arrives September 28.